Select the best ringtone tones, short message tones for mobile phones. 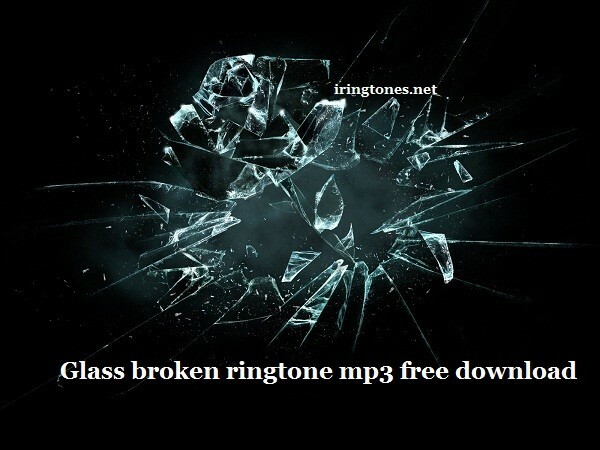 Download broken glass ringtone as a message ringtone unique and novel with the sharp sound of broken glass. This ringtone is for Android and iOs mobile phones. It’s free to download and easy to install with low memory usage per message ringtone. Set up a message ringtone, a call for each person on the phone makes it easy to see who is calling or texting for you. Glass broken message ringtones for the phone more lively, not to sound a bit like the original before. Can I download this ringtone for my ios phone?